Universal Pictures will not open its upcoming horror movie “Happy Death Day 2U” in theaters in and around Parkland, Florida as the February release coincides with the first anniversary of the Parkland school shooting tragedy. The studio is also moving up the movie’s release nationwide from February 14 to February 13 as to entirely avoid the Parkland anniversary. 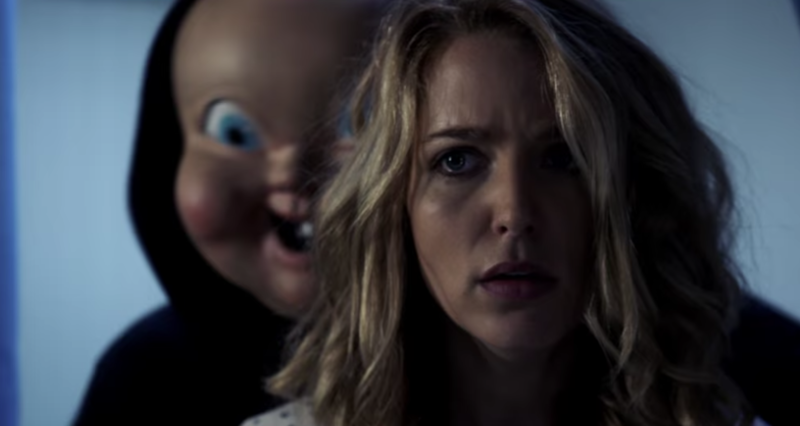 The Blumhouse-backed “Happy Death Day 2U” is the sequel to the 2017 surprise horror hit “Happy Death Day,” written and directed by Christopher Landon and starring Jessica Rothe and Israel Broussard. Prior to Universal changing its release plans, the sequel’s theatrical date was called into question by Fred Guttenberg, whose daughter Jaime was one of 17 students killed when a gunman opened fire at Parkland’s Marjory Stoneman Douglas High School on February 14, 2018.